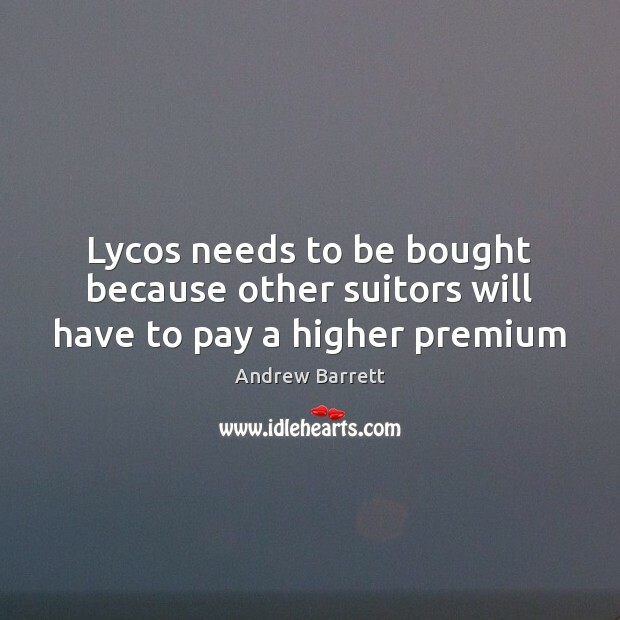 Enjoy the best inspirational, motivational, positive, funny and famous quotes by Andrew Barrett. Use words and picture quotations to push forward and inspire you keep going in life! 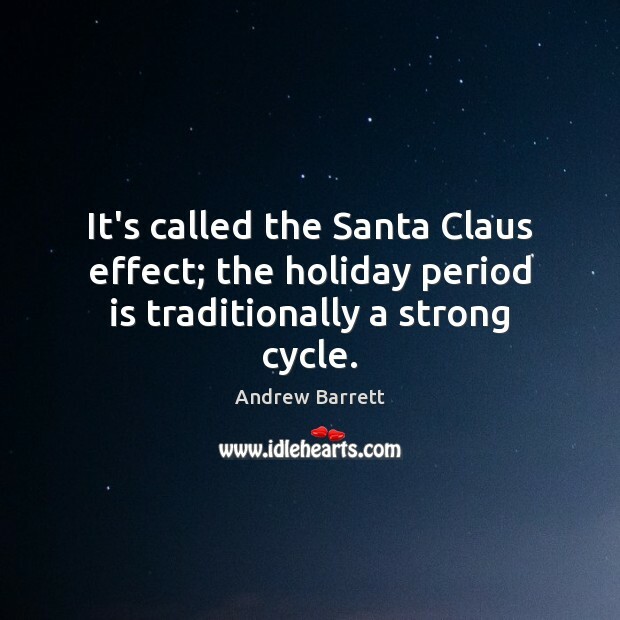 It's called the Santa Claus effect; the holiday period is traditionally a strong cycle. 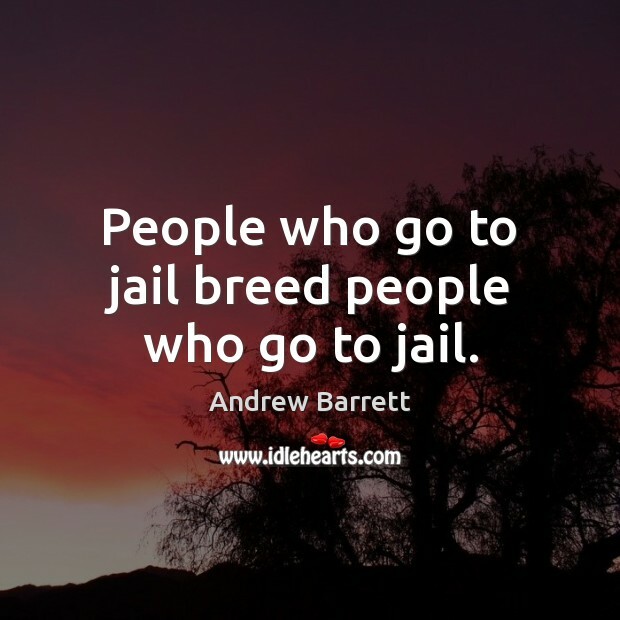 People who go to jail breed people who go to jail. 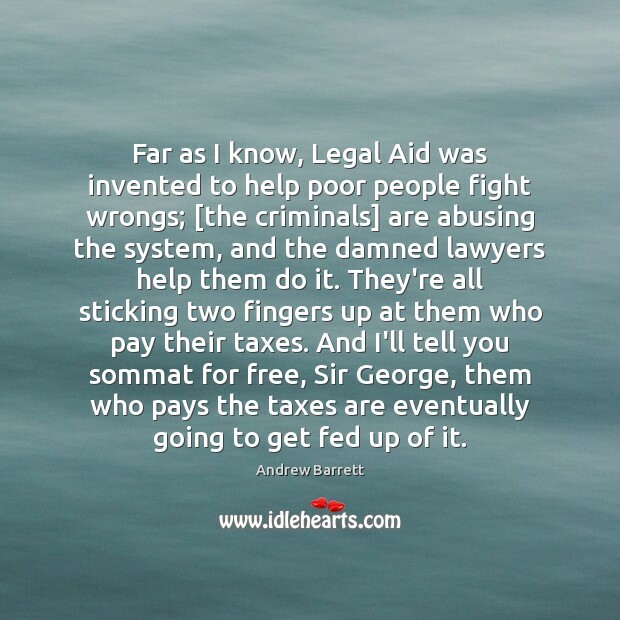 Far as I know, Legal Aid was invented to help poor people fight wrongs; [the criminals] are abusing the system, and the damned lawyers help them do it. They're all sticking two fingers up at them who pay their taxes. And I'll tell you sommat for free, Sir George, them who pays the taxes are eventually going to get fed up of it.